Version two: This guide is an updated version, created May 2018. The first version of the guidance was published March 2017. 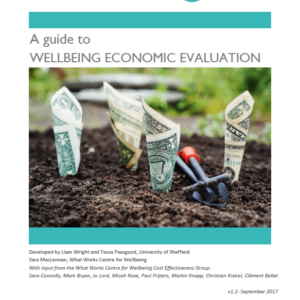 We have made huge strides over the last five years in defining and measuring wellbeing. 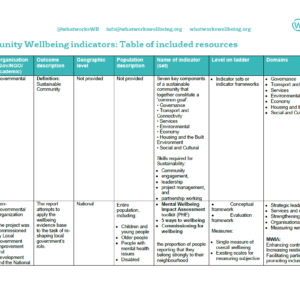 Personal wellbeing, people’s own ratings about their lives and experiences, is now being routinely captured through a wide range of surveys and there is a growing archive of data to analyse. 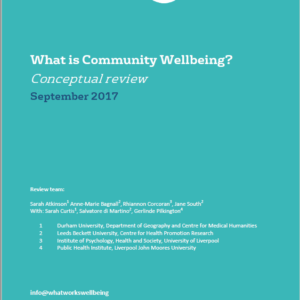 Furthermore, organisations are increasingly asking personal wellbeing questions in evaluations of their programmes and services to try to capture the impact they are having on people’s lives. 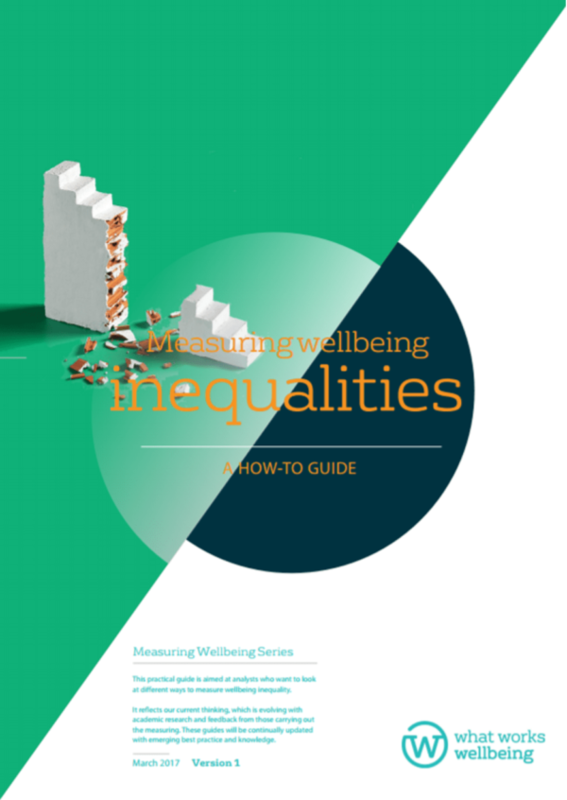 The focus of analysis of this new survey data is often on ‘average’ levels of wellbeing but there is increasing recognition of the importance of measuring and reporting inequalities between and within different groups in society. Measures of inequality help us to explore differences in wellbeing and where there is the greatest gap between those who are doing well and those who are struggling. There is a strong argument that policy makers should be most focussed on improving the lives of the worst off and measures of inequality can help to target those in most need and indicate whether the gap is closing.